Install your B&W Turnoverball gooseneck trailer hitch center section (BWGNRC959 - sold separately) quickly and easily with this custom kit. Call 800-298-8924 to order B and W gooseneck installation kit part number BWGNRM1057 or order online at etrailer.com. Free expert support on all B and W products. Guaranteed Lowest Price and Fastest Shipping for B&W Turnoverball Gooseneck Custom Installation Kit for Chevy/GMC. Gooseneck Installation Kit reviews from real customers. Install your B&W Turnoverball gooseneck trailer hitch center section (BWGNRC959 - sold separately) quickly and easily with this custom kit. Order: RelevanceNewestRating - High to LowRating - Low to High Install your B&W Turnoverball gooseneck trailer hitch center section (BWGNRC959 - sold separately) quickly and easily with this custom kit. Do you have a question about this Gooseneck Installation Kit? 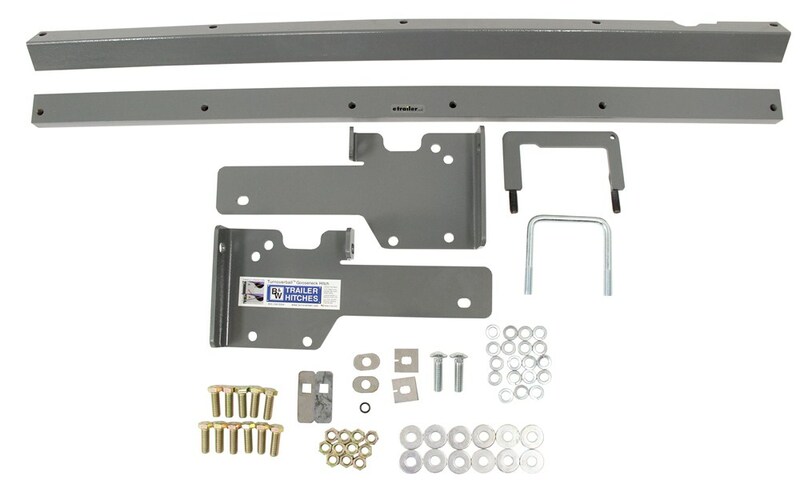 The B and W bracket kit part # BWGNRM1057 is the correct bracket kit for your 2008 Chevy Silverado 1500 as it is what comes with the part # BWGNRK1057 which is the brackets and the hitch center section. If you already had the part # BWGNRC959 then all you would need is the part # BWGNRM1057 that you referenced. I attached an install video for this for you to check out as well. 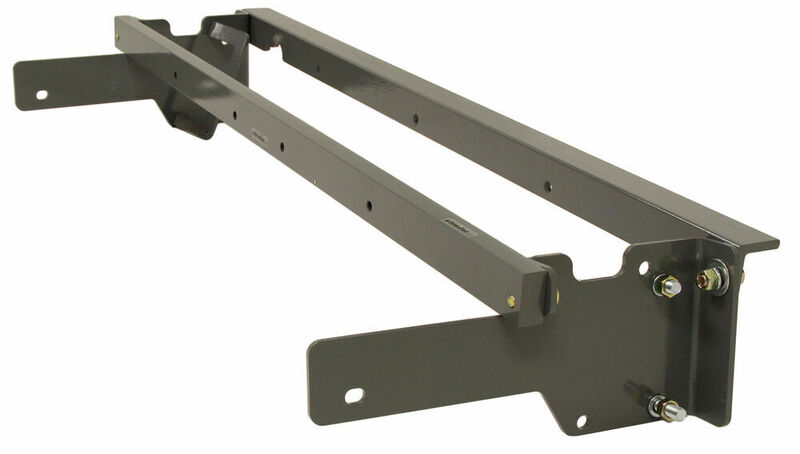 The correct part number for the B and W Gooseneck hitch for your 2015 Chevy Silverado 1500 short bed is the part # BWGNRK1057 which means for just the rails and not the hitch center section you'd want the part # BWGNRM1057. Highest quality gooseneck installation kit for the best price. Most detailed, accurate gooseneck installation kit information available.